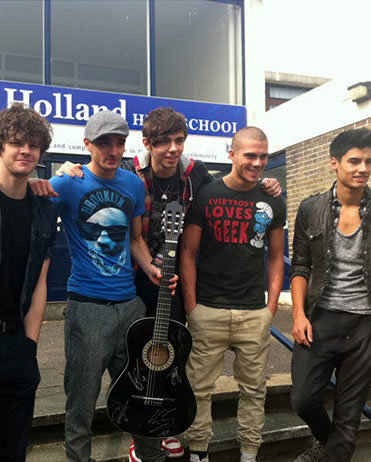 Wanted Visit Holland High School In Manchester! 100% Real :) x. . Wallpaper and background images in the The Wanted club tagged: wanted.